How you did this so perfect is beyond me . Great job! I love this - the details in it are amazing! 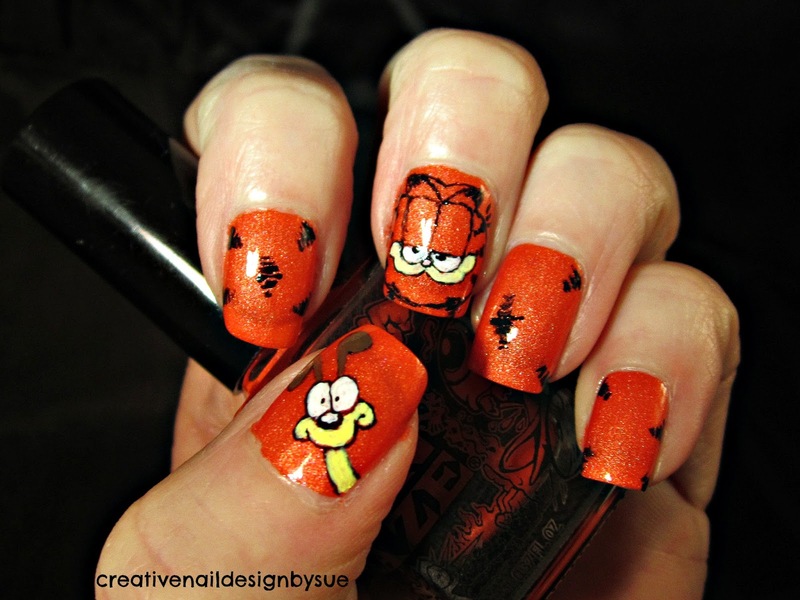 You got the Garfield look down perfectly! Such a cute mani! Love it!